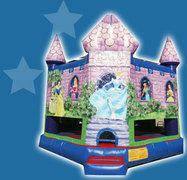 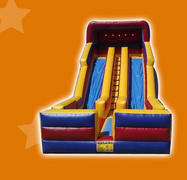 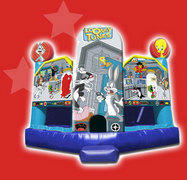 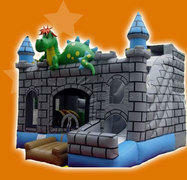 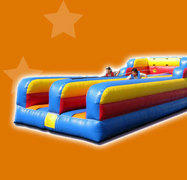 Filo's Jumpers | Kids Party Rentals. 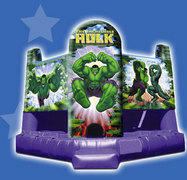 We deliver and set up and take down the inflatables units we don't set up or take down tables or chairs if you order have this items please have the tables and chairs stoking the same way we deliver if the driver need to do an extra charge will apply. 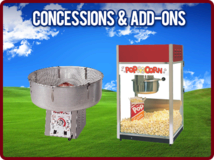 On saturdays we deliver between 7 am and 12 noon, saturday is the busy day and we have multiple delivers on the route, same times we will arrive early to set up for your party but we will keep your schedule for pick up, we will call you to see if possible to deliver to you please help us to save time have the access ready for us to pass to your back yard the side we need is 3 feet wide or more depending on the inflatable unit you have reserved to pass with hand truck, if you don't have this space we can not set up or deliver anything to your backyard we will deliver to your garage or front yard.